Fantastic, down to earth, family owned and operated Cannabis Dispensary for Sale in Sunny Bend Oregon. Now is the time to get into the fastest growing industry of our time, and this is your opportunity to take over a successful, turnkey business. 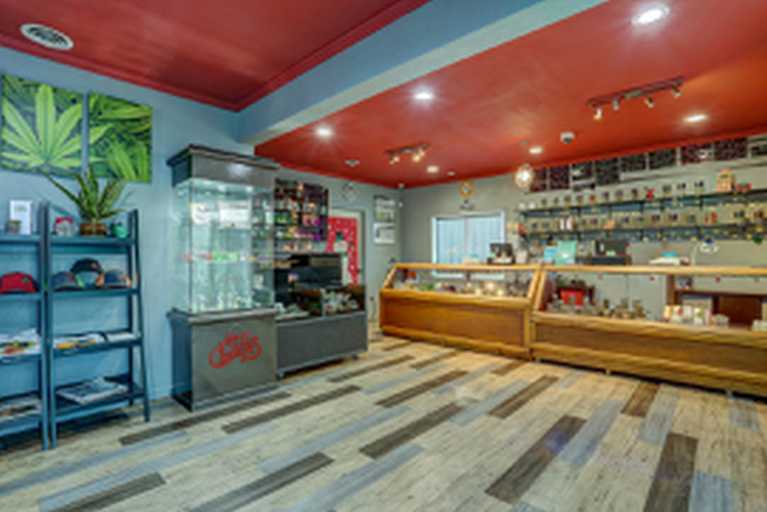 With a warm and inviting atmosphere, awesome selection, and a sweet location, this dispensary has created a loyal following. It is located just a few Blocks from Crux brewing and legendary Sparrow Bakery and provides easy access to both the parkway and 3rd street, making it a breeze for customers to stop in for their favorite items. The building is included in the purchase price. Only interested in the business? Sellers are willing to lease the building to a buyer. 375k for building, 375k for business.